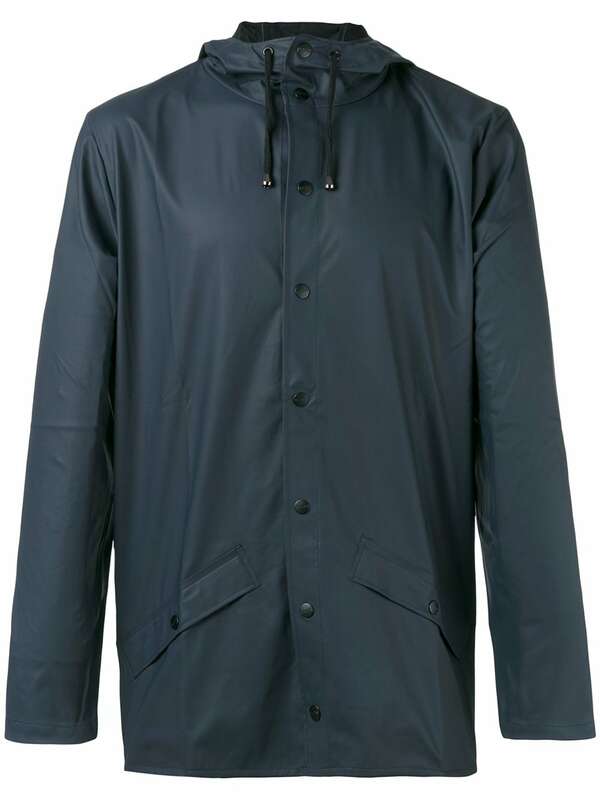 We have found the following products matching your search for RAINS Women s Curve Jacket Black XS S Black. 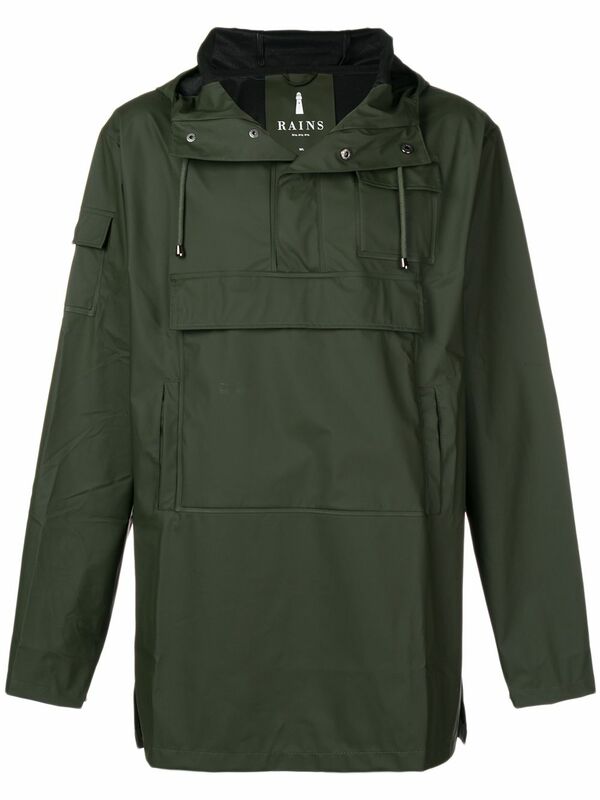 Jacket by RAINS, Yeah, we like this one, too, Drawstring hood, Taped zip and press-stud fastening, Eyelet vents underarms, Belted waist, Functional pockets, Storm shield, Longline cut, Relaxed fit, Loose but not oversized. 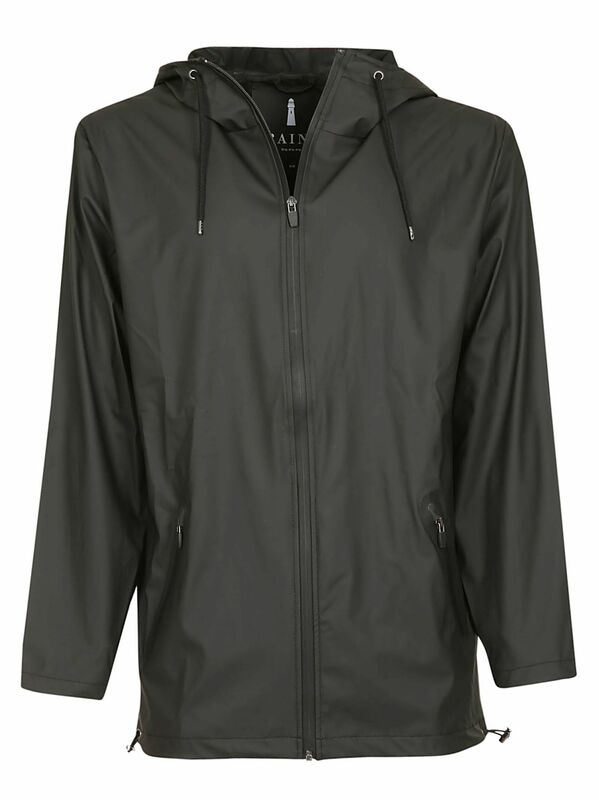 RAINS have been defying Danish weather - that's an average of 121 rain days a year - since 2011, with their own take on the classic raincoat. 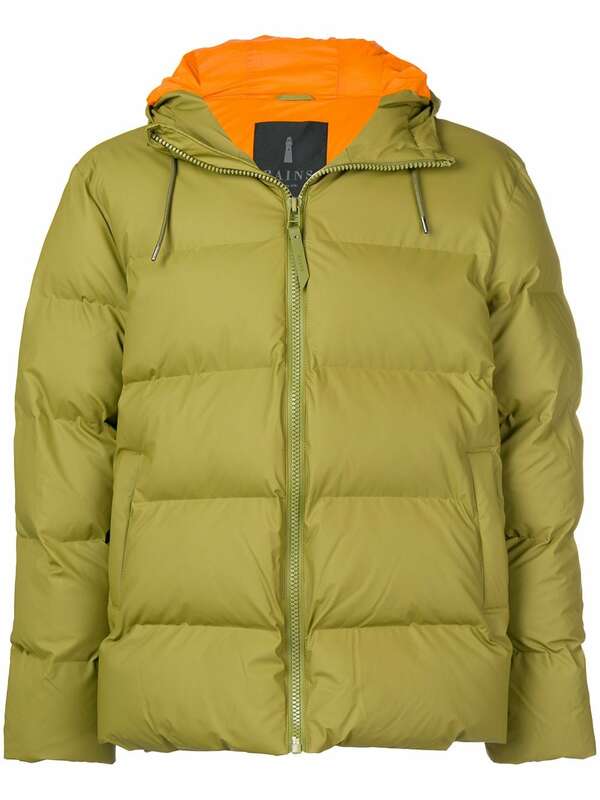 Drawing inspiration from the streets of Copenhagen, these rainwear nerds - their words, not ours - have come up with a Scandi-cool collection of macs and breaker jackets in colour-pop styles.